The Life Of Faith: Are you a good mom? 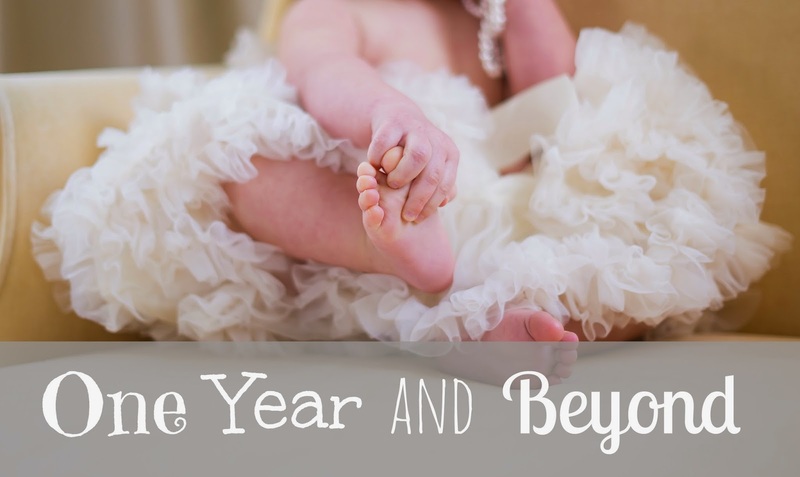 Today's One Year and Beyond topic is feeling confident as a mom. Some days I feel like a great mom, and on other days, a lousy mom. So what am I? Am I a good mom? How do I find confidence in my role as a mom? Being a mother has shaken my world more than anything ever before. In a moment's time, a life became my responsibility. There is nothing more terrifying and exciting than that. In a culture where mothers are compared, contrasted, studied, criticized and even publicly picked at, it can often feel like we can do nothing right. There are so many people everywhere telling us how to do things and telling us what we're doing wrong. I learned quickly that the minute you decide something is right for your child, there will be someone there telling you that their way is better. The reason this drives us crazy is because we care! We want to know what's best for our child so we can give it to them. With so many different methods, warnings, advice, and recommendations from everyone, we have to make the final call on what we choose for our child. It's hard to be confident when not everyone agrees with you! What I have learned is to base my confidence in fact rather than feeling. Feelings come and go depending on my mood, my week, the events of the day, what people are saying about me or to me, or even my daughter's demeanor. My daughter is controlled by her feelings which is why she can cry "my life is ruined" tears one moment and the next moment be dancing and laughing. I'm not two years old, which means I can control how I feel. 1. I know that I love my daughter immensely. I love her so much that my heart aches when I look at her and think about all the things I want for her. 2. God chose me to be her mother and her to be my daughter. God doesn't make mistakes. 3. Being a mother is my calling in life right now. God equips those that He calls. He has given me the capabilities to be a good mother as I rely on His strength. 4. Confidence does not equal perfection. All I can do is make an informed decision to the best of my abilities and then trust God with my daughter. After all, she belongs to Him and He can care for her better than I can. I hope this encourages you mama as you seek to be confident in who you are. It doesn't matter what other people are doing, or saying, or recommending. God gave you the special task of raising your little ones for His glory. Be confident in who He has called you to be! 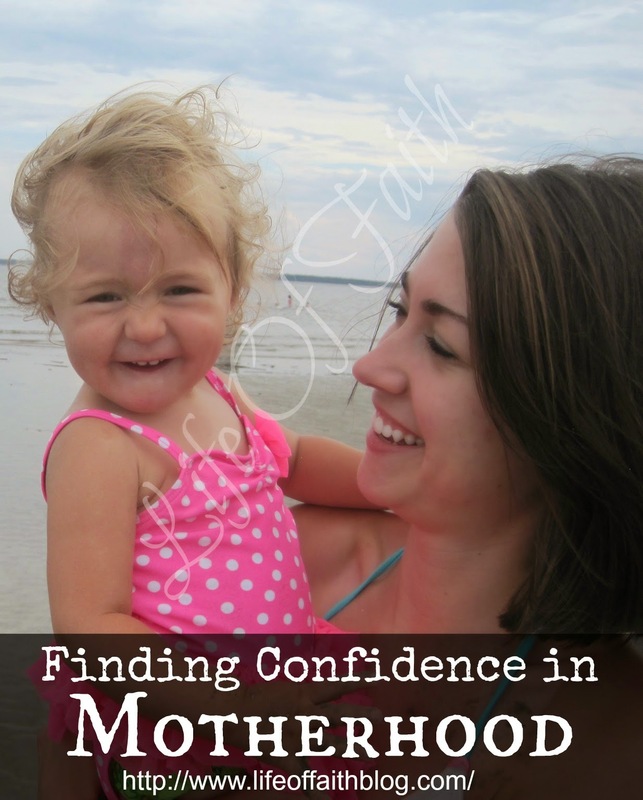 How do you feel confident as a mom? 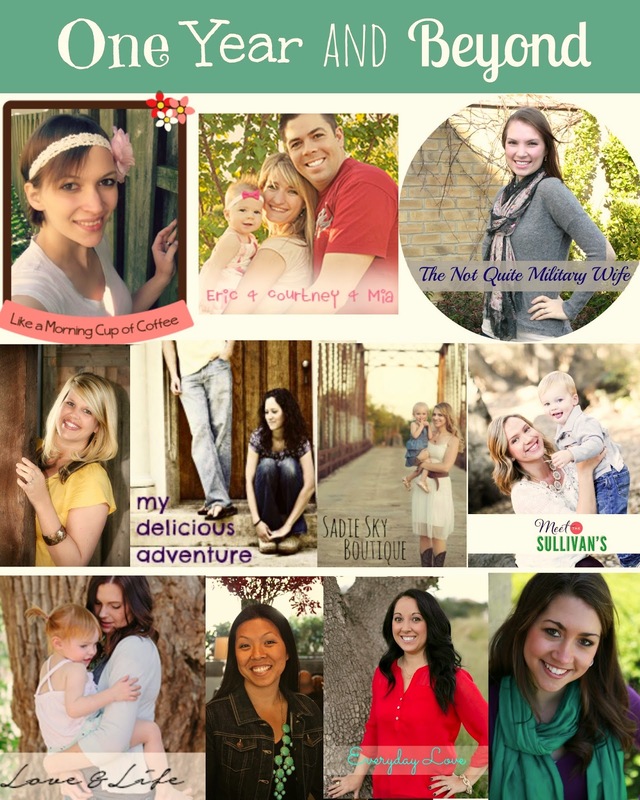 Check out the other mama's blogs for even more on this! And be sure to link up with us below if you also have a post on this. #2 is my faaaaaaaave! God does NOT make mistakes! !